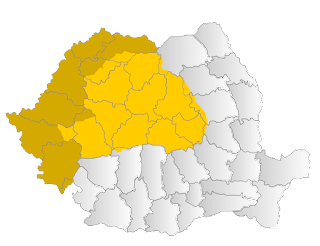 Vlad Tepes might have never lived in Bran Castle, but he had a long history with Brasov and the Saxons who lived there. 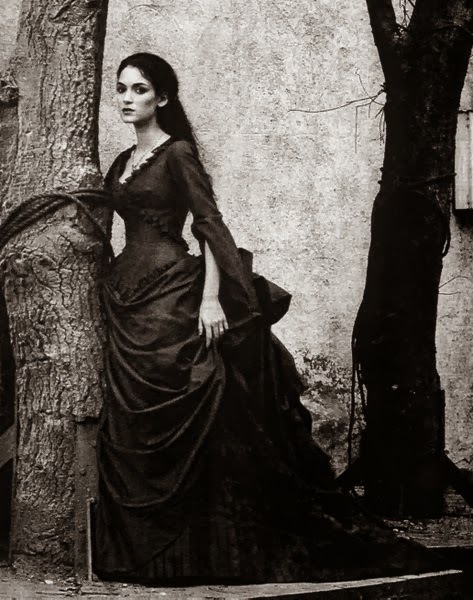 There were many people who lived there, and many were Romanian and Hungarian and Roma, but during the time of Tepes, there were Germans, and it seems based upon documents, they didn't like each other. 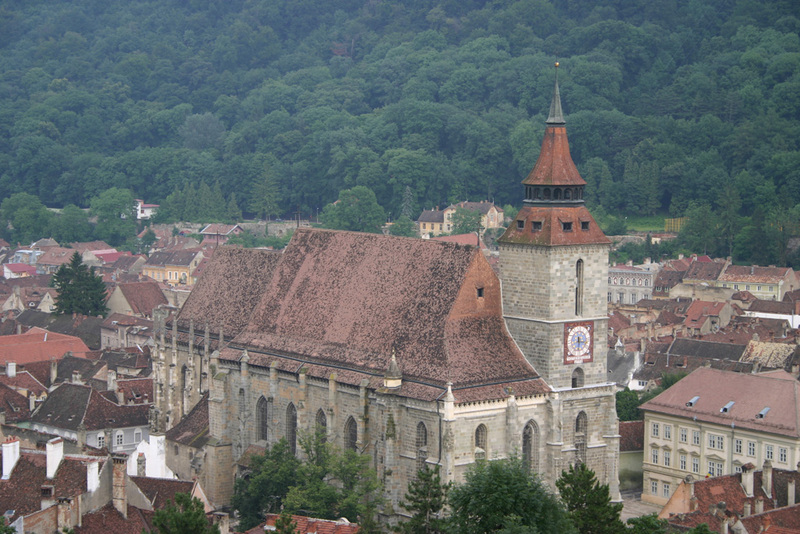 Brasov had and still has much to offer from the close proximity to Bran Castle to the Black Church which is famous in its own right. 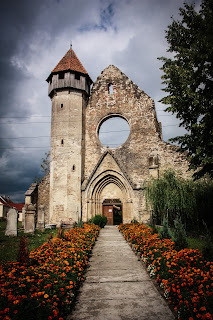 There is a lot of history in Transylvania, and it is all close together. 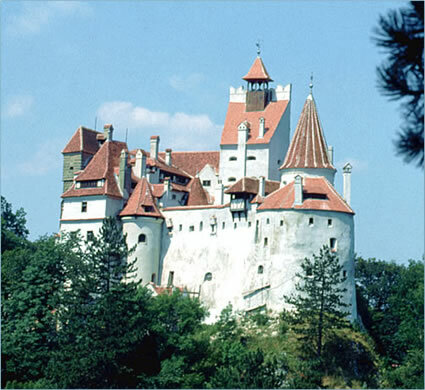 Still the biggest tourist attraction is Bran Castle and where it is in Transylvania is important, it was built like many cities as a means to defend and protect the people of Europe. 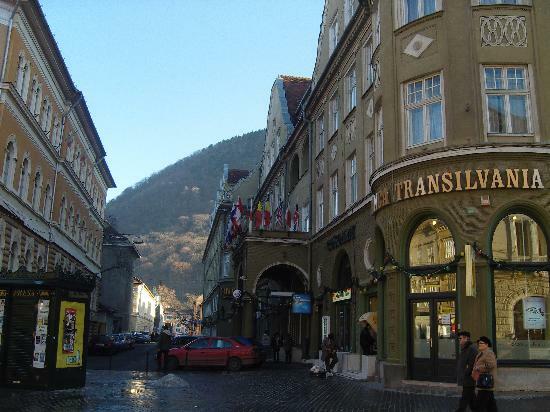 There is so much to learn about Transylvania, and so much one can find out in a lifetime.